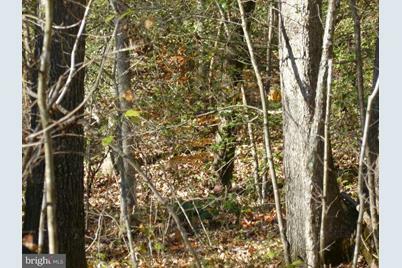 Beautiful 56 acre wooded land on Sumerduck Road. 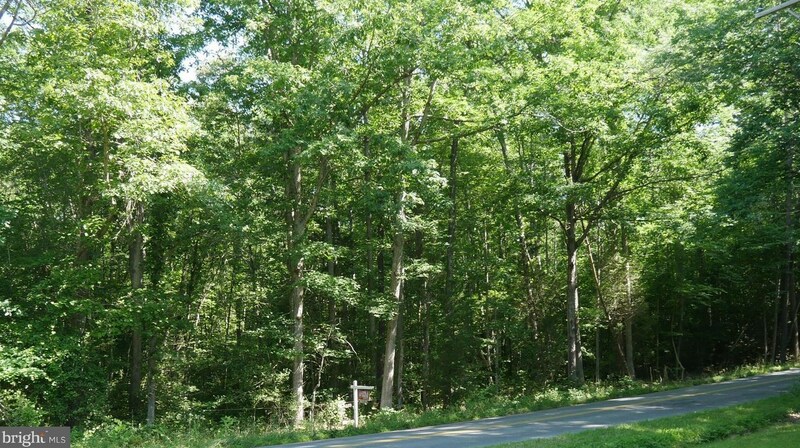 The perfect place to build your dream home! 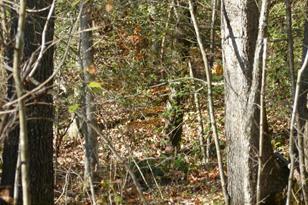 Privacy and nature abound! Zoned Agriculture /Residential. Enjoy hunting and nature. 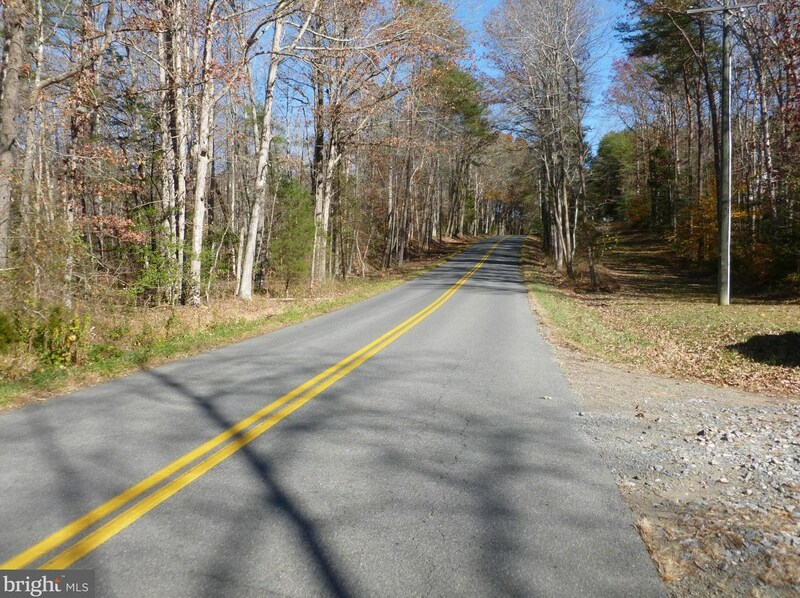 Gently rolling; good road frontage; lots of hardwoods. Close to Rt. 17, Rogers Ford Winery, Inn at Kelly's Ford, Fredericksburg shopping. Currently in land use. Consists of 2 tax parcels: see FQ9814861 and FQ9814876. Tax amount is an estimate. Driving Directions: From Warrenton, Rt. US 29 south to Opal (RT. 17). Left on 17 toward Fredericksburg. Go approx. 15 miles to right on Summerduck Road. Property in approx. 1 mile on right (sign). 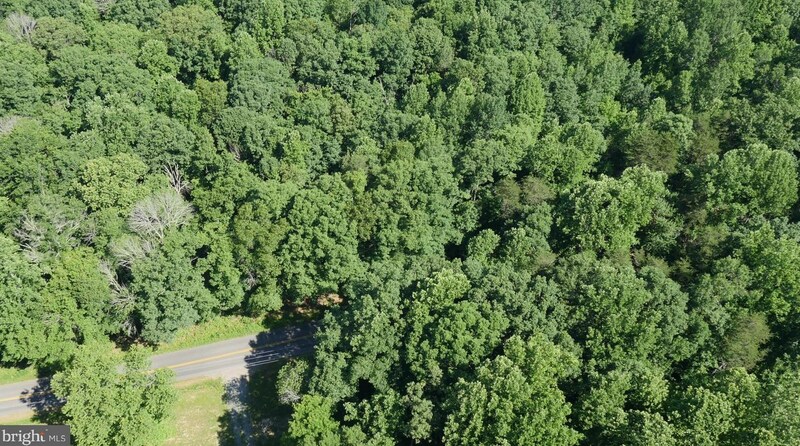 Sumerduck Road, Sumerduck, VA 22742 (MLS# 1000129449) is a Lots/Land property with a lot size of 56.13 acres. 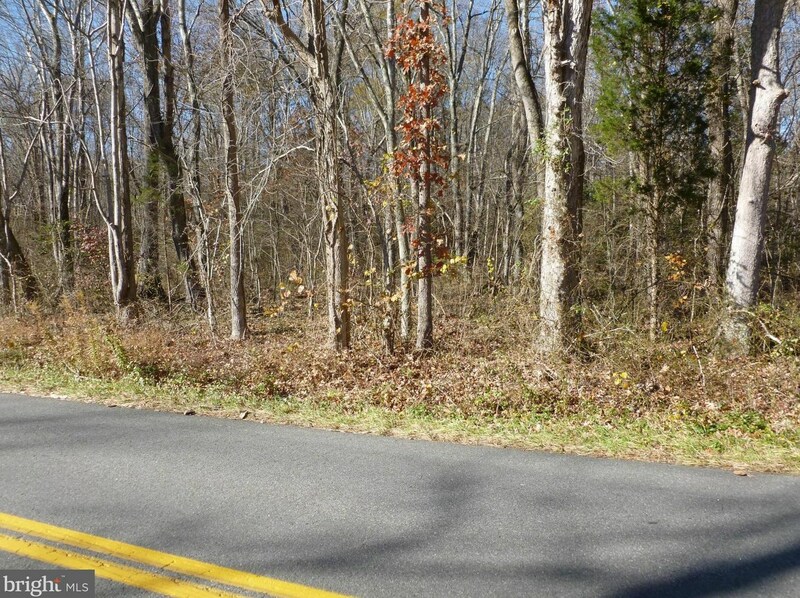 Sumerduck Road is currently listed for $440,000 and was received on December 21, 2016. 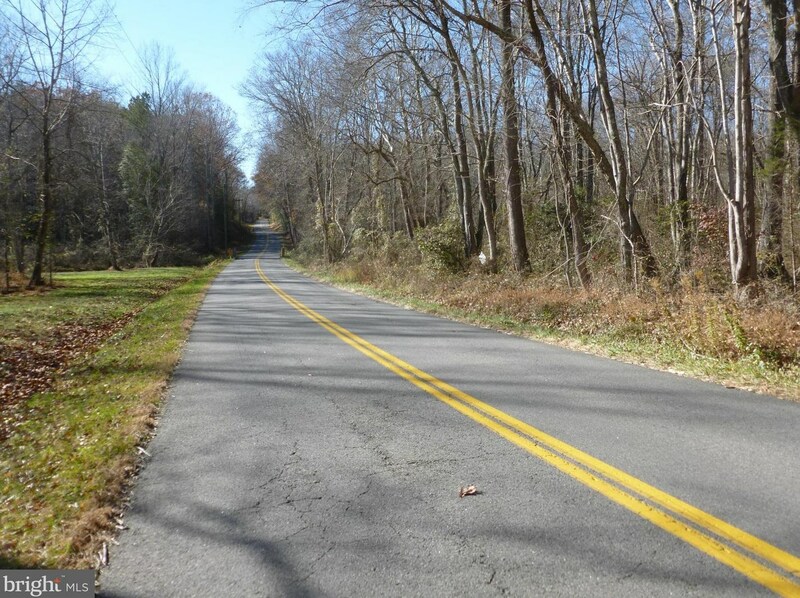 Want to learn more about Sumerduck Road? 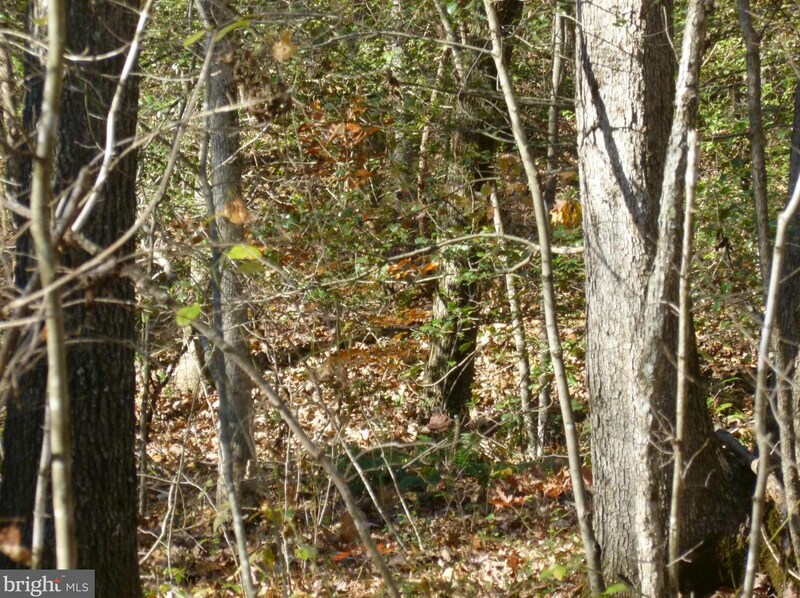 Do you have questions about finding other Lots/Land real estate for sale in Sumerduck? You can browse all Sumerduck real estate or contact a Coldwell Banker agent to request more information.